Lago di Como, Italy. Lake Como is so beautiful it looks like a postcard everywhere you go.. HD Wallpaper and background images in the Italy club tagged: italy images lago di como north lake. 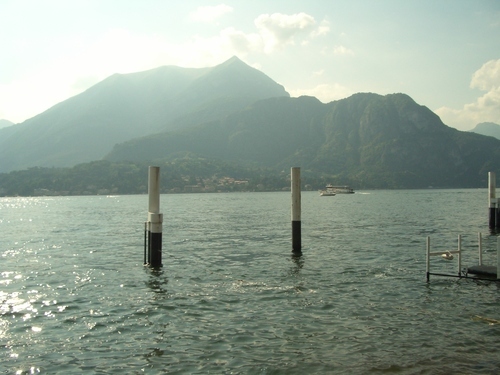 This Italy photo might contain lakeside, lakeshore, and marina.